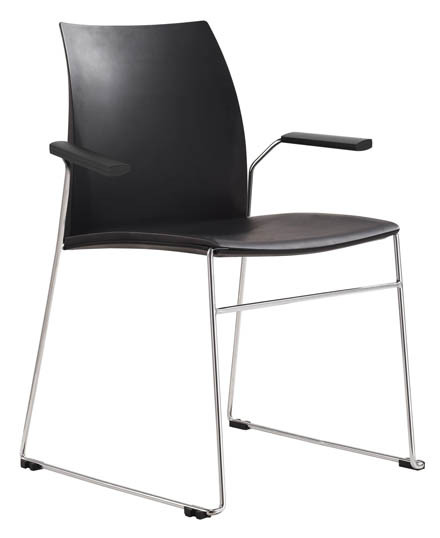 Mica have a fantastic display of chairs in our showroom. 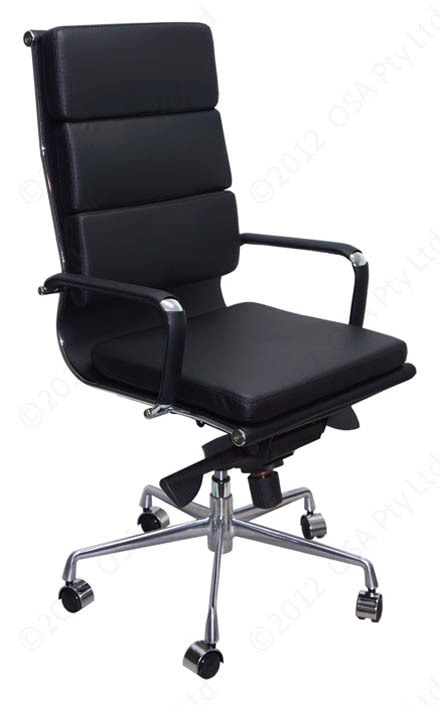 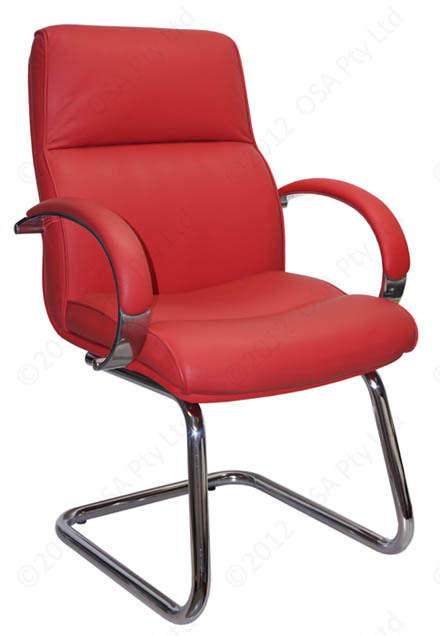 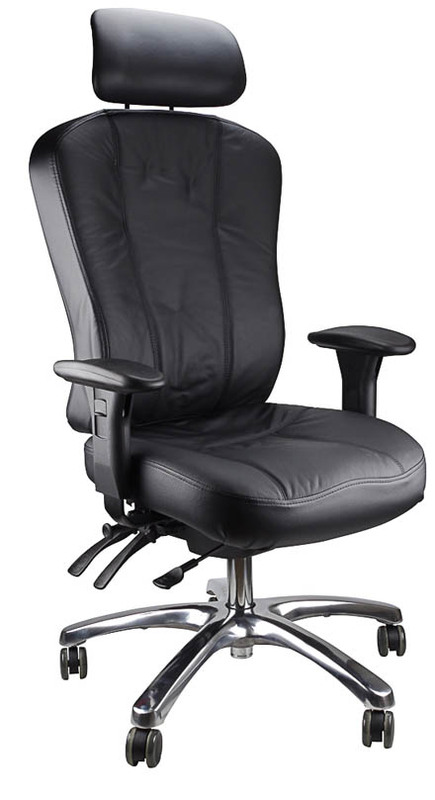 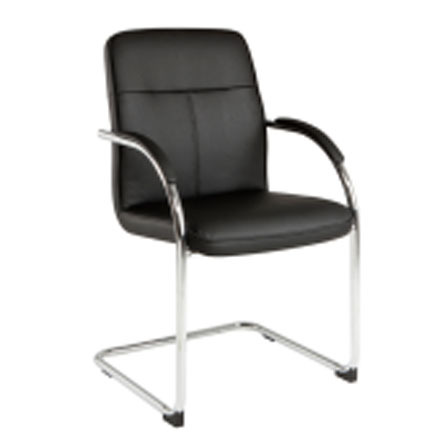 From a basic ergonomic chair to the latest in executive seating. 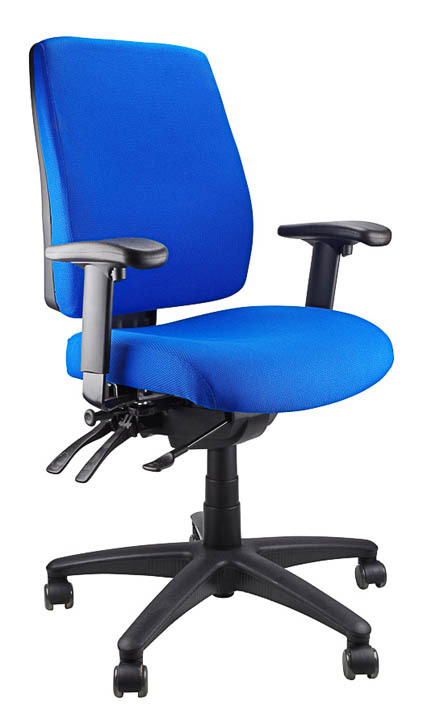 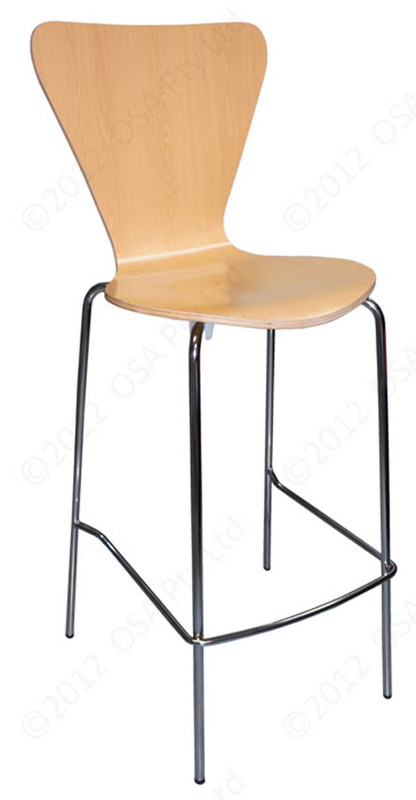 We supply chairs fully assembled however if you would prefer them in knock down form we can cartonise them for ease of shipment.